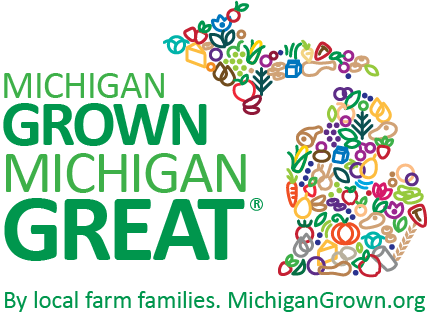 Chocolate strawberry mimosas | MICHIGAN GROWN. MICHIGAN GREAT. Artfully apply chocolate sauce around the inside of 4 wine glasses. 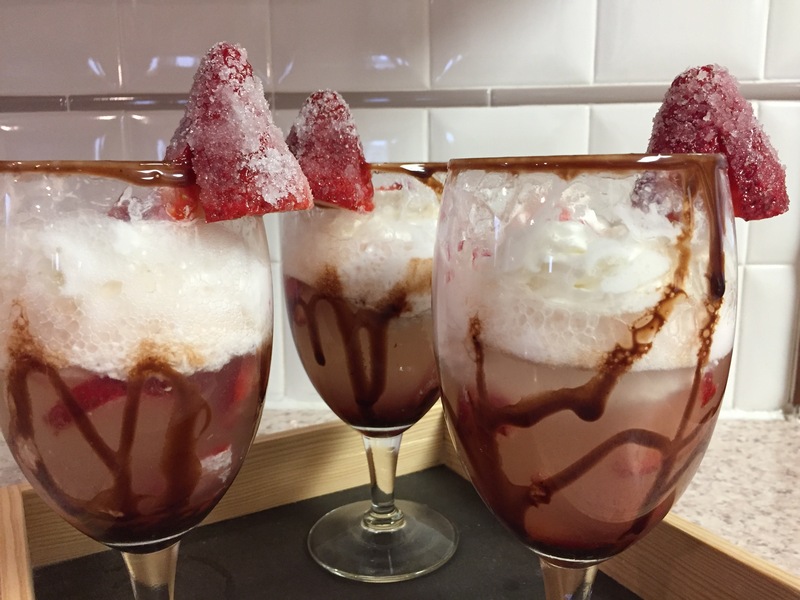 Dish 1 tablespoon strawberry ice cream into each glass and a few partially-mashed strawberry slices. Add 1 ounce vodka and 1/4 cup Prosecco. Top with whipped cream and a strawberry for garnish. Enjoy!